original content in exchange for a link to your website. to your website, often with the anchor text of your choice! ranking websites for many different keywords in your market. could easily outsource this part of the task. 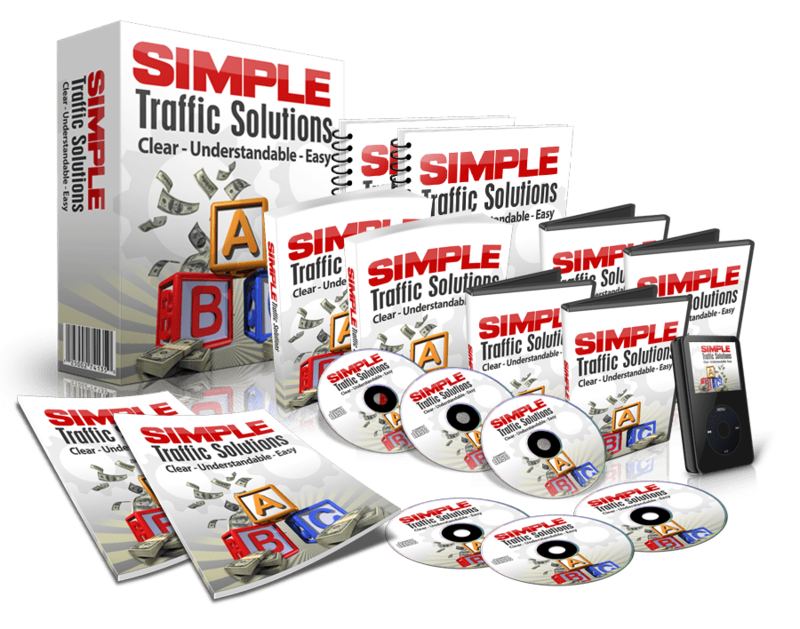 content as this will improve your chances of syndication. you to provide very high quality articles in order to succeed. You can think of this article marketing on steroids!